Google street view has expanded to include interior Google virtual tours of hotel business (formerly called Google Business View) and can be acquired from Google trusted partners. Potential guests can travel around the world exploring and enter any participating hotels with street view 360 spheres captured by our Google trusted photographer. Listen to our Chief Executive Producer, Steve Barnes explain and demo this amazing must have Google Street View enhancement after the brief intro of our companies. This truly is Google street view on steroids. You are now virtual open 365/24/7. Here’s an article on the power of local search which will lead you to realize the importance of getting eyes on you via Google Maps. We have access to a special “trusted verifier” application that allows us to “verify” your business listing on the spot and get you immediately set up for business success within the Google infrastructure. HOTEL360VR's Barnes Creative Studios is a Google Trusted Partner and can produce an inexpensive Google virtual tour and link it to your official Google search listing and provide tremendous value. Clients can “walk” from outside straight inside your hotel with a Google virtual tour to get a feel for what your hotel offers. Restaurants, retail, and hotels have big reason to add Google virtual tours to their online marketing efforts. We can directly link your Google virtual tours to your Google listing which will supercharge your marketing efforts with a superior presence on Google. Google street view 360 spheres (both interior and exterior) are viewable from any device (desktop, tablet, mobile, etc), and are housed on Google’s servers (Search, Maps, Google My Business, Google Earth, etc.) for free. You only invest in having this imagery produced by HOTEL360VR by Barnes Creative Studios as a Google trusted partner. Google virtual tours give guests the ability to walk from outside to inside your hotel. 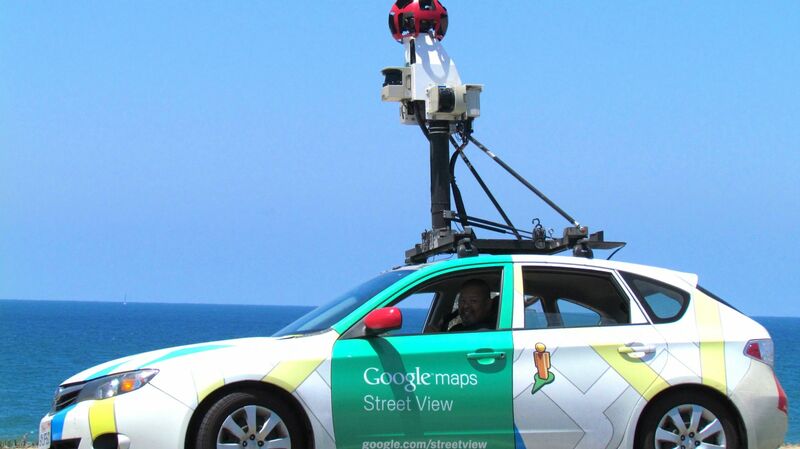 You own the access and rights to all of these Google street view images that can be used in a myriad of ways from social media to supercharging SEO on your site. We are happy to give guidance on how you can best leverage your new virtual tours.